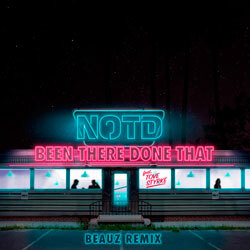 IZII is a mysterious producer who has been making his mark on the electronic music scene through with his amazing bootleg remixes and original tracks. 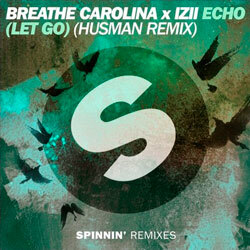 Recently he has recorded his original Echo with Breathe Carolina that has had over 400,000 plays on Soundcloud and received remixes from various artists. 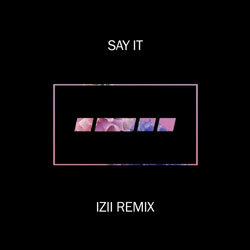 IZII has dropped beautiful remixes for the likes of Mako, The Chainsmokers, Skrillex, DVBBS & Shaun Frank, and others. 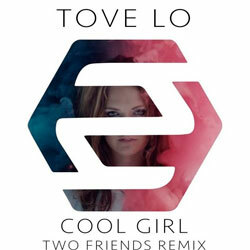 The producer delivers a fabulous remix of Say It by Australian musician Flume featuring Swedish singer-songwriter Tove Lo. 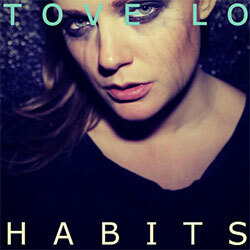 Having had over 35 million streams, Say It has peaked at number five on the ARIA Singles Chart and number four on the RMNZ Singles Chart. IZII constructs a deliciously catchy jam striking a delicate balance between the melody and the vocalist taking the lead. 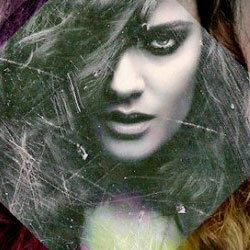 Tove’s soaring vocals are backed to captivating beat and synths. 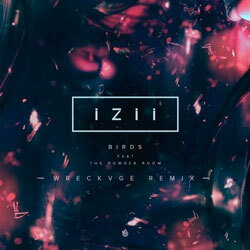 Carried away with this enticing remix, we look forward to hearing more from IZII!